The incident took place near the Hathras railway station on the Bharatpur-Bareilly railway line. 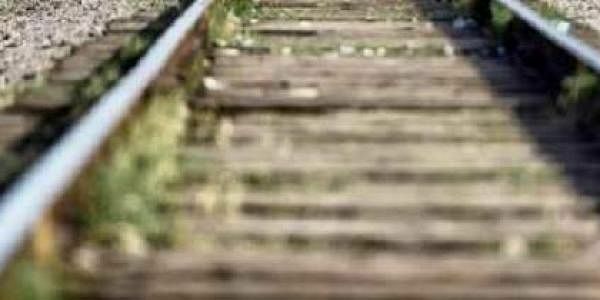 LUCKNOW: Four people were killed on Thursday by a speeding train while they were trying to cross a railway track in Uttar Pradesh's Hathras district, police said. A police official told IANS that three victims were of the same family and the prima-facie of the mishap appeared to be dense fog and poor visibility.